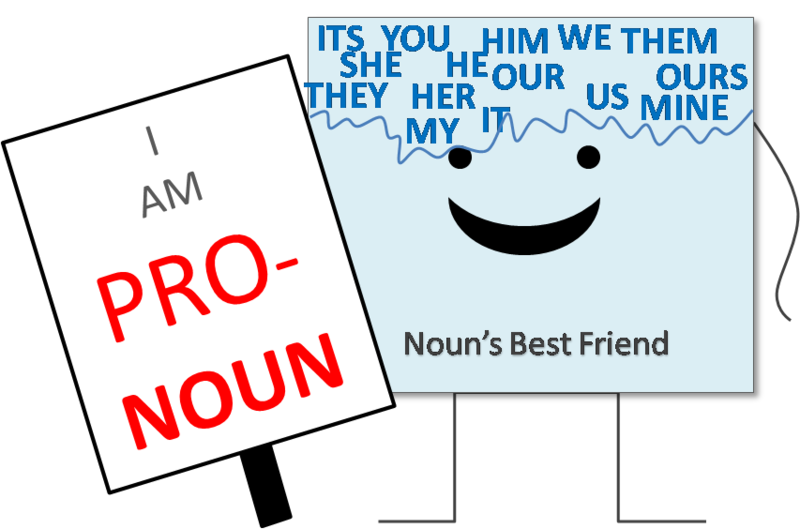 Pronouns have “nouns” in its name because they are literally noun’s best friends! Imagine telling a story about Tina. Your essay may be full of sentences beginning with Tina. In every sentence there will be a Tina. After the first page or two, your reader or listener will be so full of Tina that they will no longer be able to stand hearing another Tina. For this purpose, pronouns come very handy. Instead of using Tina, you can substitute it with she, her, or hers. You will notice an antecedent that the arrow is pointing to. Antecedents are nouns, which are being replaced by pronouns. In general, an antecedent comes before a noun, but there are instances that they come after the pronoun. There are also cases that there are no antecedents at all. Here we will learn more about What is a pronoun? as well as the different kinds of pronouns. The person, place or object that is spoken about. Look at the chart below. The first person refers to the person speaking. The second person refers to the person being spoken to. 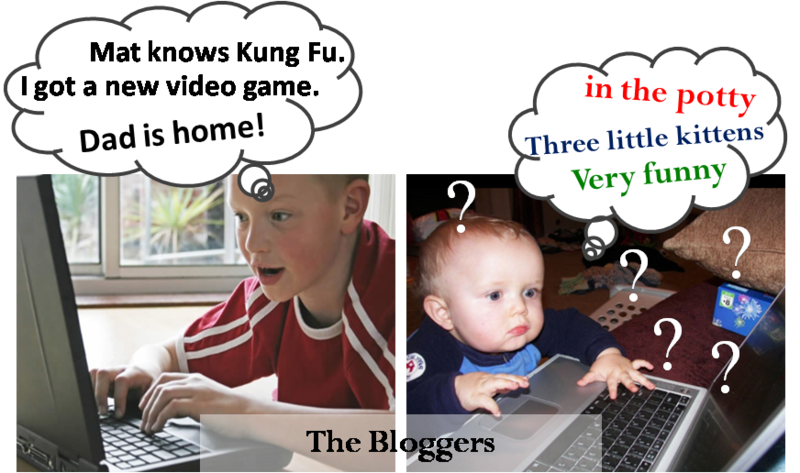 The third person refers to the person, place or object being spoken about. 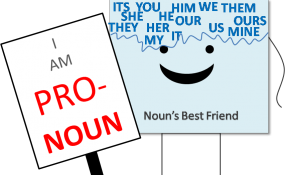 In some instances, the antecedent of a personal pronoun is not specified. What are Reflexive and Intensive Pronouns? 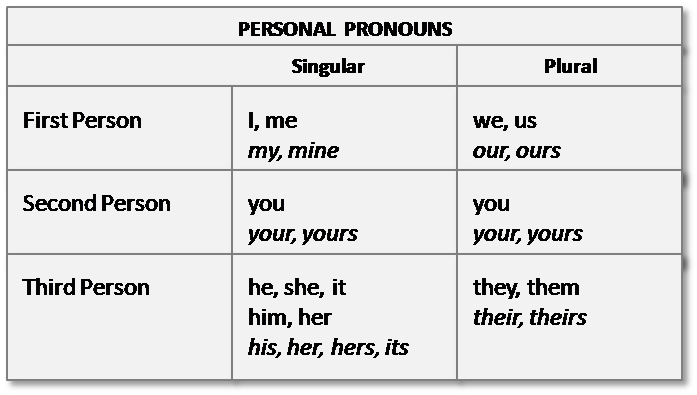 These pronouns are very easy to identify since they end in either –self or –selves. 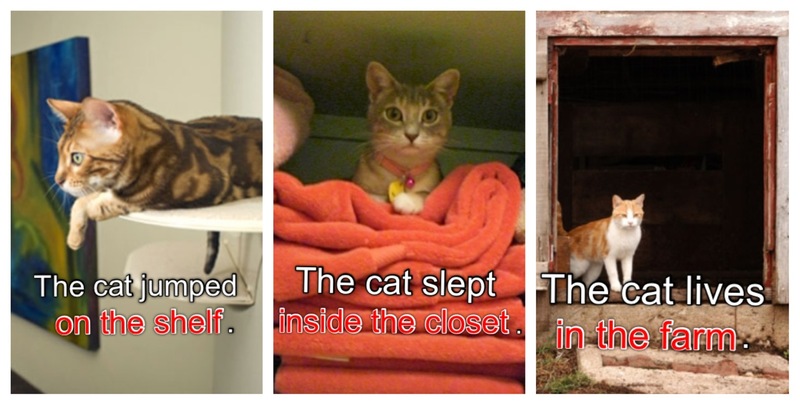 There are eight reflexive and intensive pronouns that are based on the personal pronouns. Reflexive pronouns add information by pointing back to the antecedents. An intensive pronoun is used for emphasis. This pronoun can be omitted from the sentence without changing its meaning. 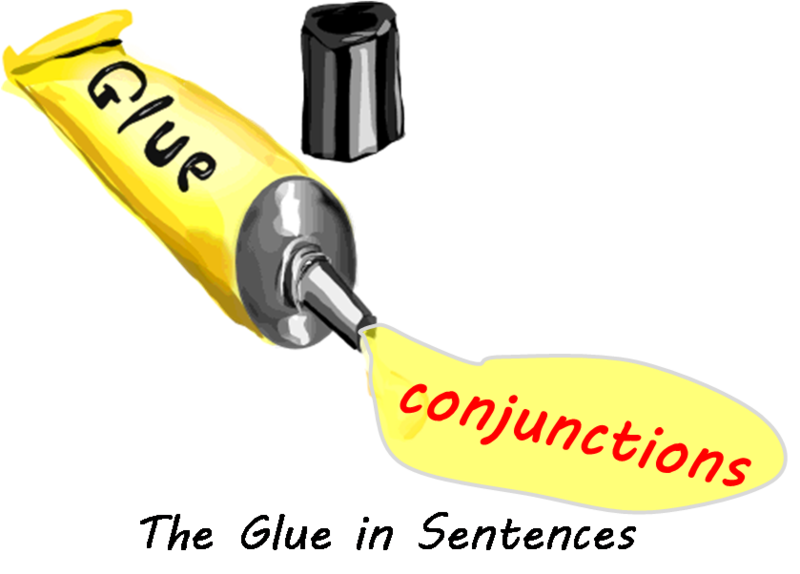 Demonstrative nouns are used in pointing out nouns like a specific person, place or thing. There are only four demonstrative pronouns. This pronoun may be found before or after their antecedents. There are instances that demonstrative pronouns are used as adjectives. This is happens when the pronoun is right before a noun and is used alone without an antecedent. In this case, the pronoun describes the noun and becomes an adjective. Relative pronouns are used to link a subordinate clause to a word in the sentence. 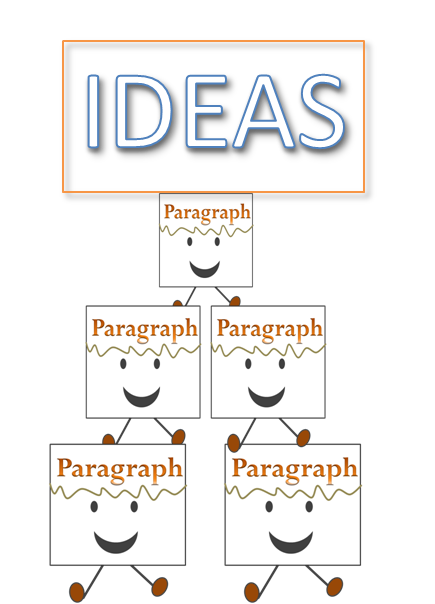 Subordinate clauses are used to add more information and cannot stand on their own. In this case, the relative pronoun seems like a conjunction that links the main thought in an independent clause with additional information in the subordinate clause. You can distinguish a relative pronoun because like any other pronouns it takes the place or points to a noun. Like what its name implies, interrogative pronouns are used to ask questions. These are found in the beginning of the sentence, asking a direct or indirect question. Interrogative pronouns begin an interrogative sentence, which is another term for a question. Interrogative pronouns may or may not have any antecedents. As its name implies, there is nothing definite about indefinite pronouns. This means that they may not require any specific antecedent. Indefinite pronouns are used to refer to any or unspecified person, place or object. However, there are instances that indefinite pronouns act like adjectives because they describe a noun rather than take the place of nouns. There are also instances that an indefinite pronoun may require a specific antecedent. In sum, pronouns can make your composition have that variety that it needs. Repeated use of terms makes you redundant and uninteresting. With the use of a noun’s best friend, you can tell your story smoothly without being annoying or distracting. The key to a good storyteller, whether in written or oral form, is to have a smooth and fluid narrative.